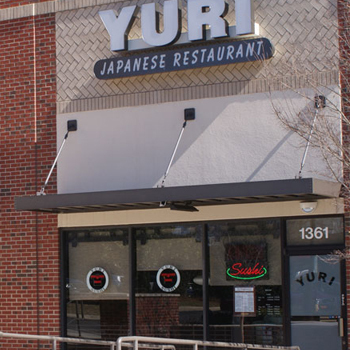 AWESOME awnings for the Triangle area since 1996! 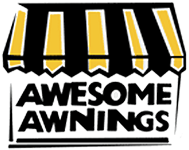 Welcome to Awesome Awnings & Canopies, the area’s best awning and canopy company. We’re glad you’re here! Our goal is to give you quality weather protection at a fair price. 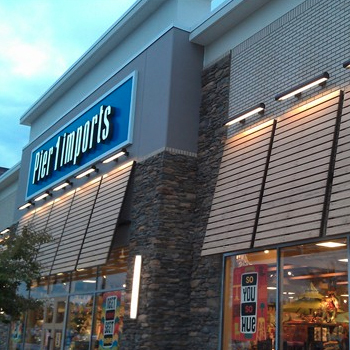 Throw in a great selection of awning frames and fabrics and you’ve got something that’s well, awesome! 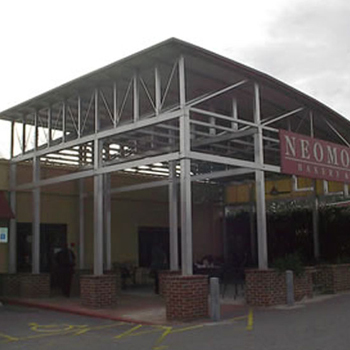 Awesome Awnings & Canopies’ specialty is aluminum framed awnings and canopies covered in canvas, vinyl, or metal standing seam for commercial and residential use. 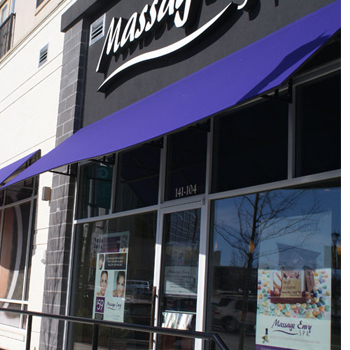 All of our awnings are custom built and installed by us to your specifications. 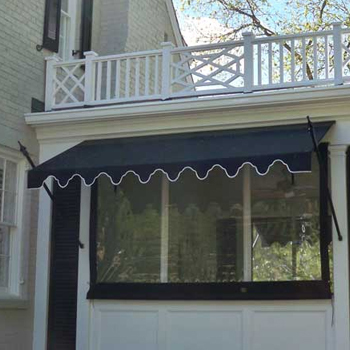 While your new Awesome Awning is beautiful, it’s also incredibly practical. 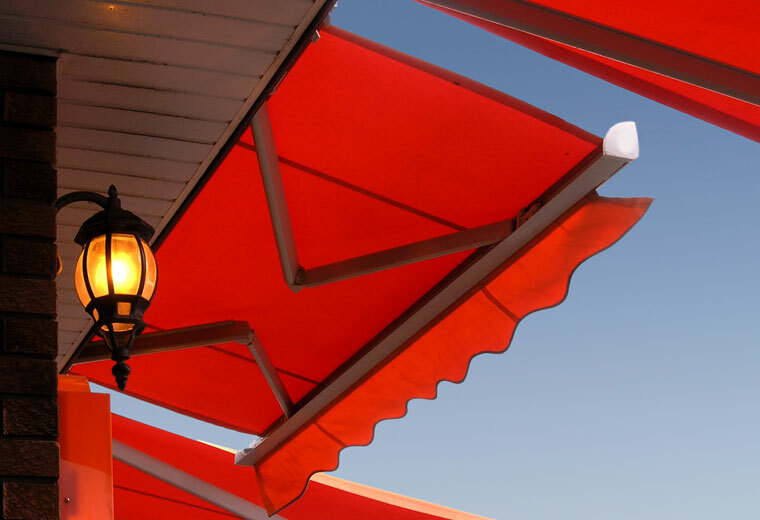 Awnings protect you from 98% of the sun’s harmful rays and reduce the temperature underneath the awning by at least 15 degrees. Your awning also protects your indoor furniture and carpets from fading caused by sun exposure. We’re here to make you comfy both in and outside. Take a look around our website. You’ll see we can do anything you can dream up. Come by and see us! We’re open Monday thru Friday, 8:30 to 5:30 off of Walnut Street in Cary, NC.